Intel had their Q2 earnings today, and while we’ll get to that shortly, some news came out of the earnings call that was interesting. Intel CEO Brian Krzanich stated on their earnings call that Intel is now shipping their 7th Generation Core processor, code named Kaby Lake. Kaby Lake was not even a product not that long ago, but with Intel coming up against the laws of physics with process shrinks, they made the announcement a year ago that they would be adding more architectures per process shrink. The delays in moving to 22 nm and then 14 nm meant that they were missing the anticipated product launches for their OEMs, which left the OEMs with quarters where they would have no new products to sell. In an attempt to smooth out the timelines to a more reasonable cadence, while at the same time coming to grips with the complexity of moving to smaller and smaller processes, Intel announced Kaby Lake as a successor to Skylake, which would build on Skylake and offer additional architectural improvements. This was big news at the time mostly because Intel’s previous Tick Tock strategy was so successful. To abandon it was certainly an important step for the company, but with Kaby Lake seemingly on-time for a fall launch this year, just a year after Skylake launched, points to the investment being the correct one. When Intel says they are shipping, they of course mean they are shipping to their device manufacturer partners, so we should start seeing Kaby Lake based computers this fall. Another interesting point brought up during the call was on yields. Intel has found itself in a situation where it’s inventory levels are higher than they would like them to be, and the answer to this was yields. Intel’s yields improved in Q1, and to quote Stacy J. Smith, Intel’s CFO and EVP, “Frankly, they got a lot better in Q2 as well” which is likely another reason why Kaby Lake is being delivered on-time. We should learn more about Kaby Lake at Intel’s IDF which is coming up in mid-August. 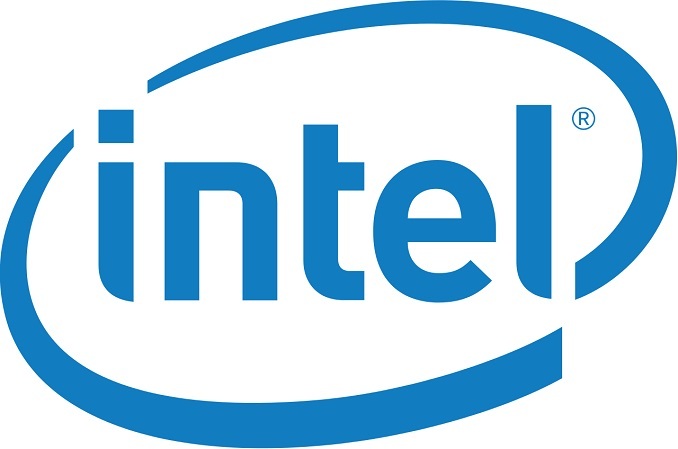 Hopefully it brings a larger IPC improvement than Skylake to Broadwell did. CPUBoss is a fake website that yields no real information. The only benchmark they ever actually cite is Passmark. The rest of it is just magical marketing bars where they draw little lines to get you to buy CPU's where they get commissions if you click the links on the site. Honestly the 25% is while using AVX2/AVX-512 vs using older SSE/AVX. But this doesn't apply to 90+% of applications. In Integer performance its ~3% faster than Sandy as Haswell isn't really faster than Sandy anyway. Ivy -> Haswell was ~3% Overall. Haswell -> Broadwell was ~5% overall. Broadwell -> Skylake was 2% overall. Not sure where that adds upto 25 or 45%. Those benchmarks are cherry picked using the newest intel technologies while being simultaniously de-optimized for older technologies to provide the largest possible bump available. Intel has been involved in many scandals with paying benchmark companies off to make their chips seem better than they are. Why do you think that a 2600k vs a 6700k at the same clockspeed yield the same FPS in virtually EVERY GAME, and yield the same performance in virtually every non-synthetic intel optimized benchmark. Intel has even gone as far as specifically de-optimizing calls when it detects certain "tiers" of CPU's such as Celeron/Pentium so that the performance is artificially lower in order to entice you to get a more expensive chip.